Welcome to my WordPress website/blog!!! Although I’ve been a web developer for over 20 years, I’ve never really spent much time building my own website. I’m actually not a web designer – I am a programmer/developer from the old school days of hand-coding (meaning before WordPress and WYSIWYG). 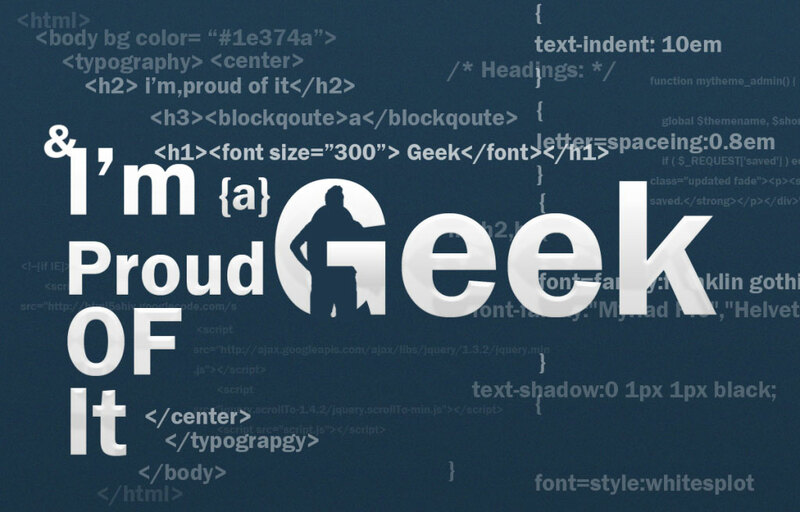 I actually prefer to look at the code exclusively…in other words, I’m a super geek! I actually hate looking at PHP though (I foolishly put all my eggs in the ASP basket), so here I am… using a CMS instead of building one. Unfortunately, I wouldn’t consider myself a blogger either, so I’m not going to commit to a regular blogging schedule; however, I do hope that what I decide to publish will be worth reading! If you’re looking for “10 Best” or “12 Most” fluffy feel good type posts, then you’re in the wrong place – and if you do find crappy content on this site, please call me out on it! So… if I am not a blogger and am not trying to sell anything – why have a website at all? Well, I do believe in having a branded web presence – and occasionally I even feel like I have something worth saying – so here we are! I will mainly be blogging about social media strategy, tools, trends, platforms, best practices and Internet marketing, etc. for the simple reason that these are things I am interested in and feel like I have enough experience to offer value to my readers. I may blog about web development and SEO as well if I get the itch (you try doing it for 20 years and you probably won’t want to talk about it either). I do have other interests of course, and I find that the various social media platforms I hang out on are the perfect place to share those interests. But… I REALLY want to buy something from you or hire you!!! Okay, okay! If you really want to know how to buy something or hire me, I do social media management for Steady Demand, so if you hire them and ask for me, I can manage your social media profiles. Finally, I do have several affiliate links that you are welcome to click and make a purchase … and put a few dollars in my pocket! I have decided to leave the comments turned off on this blog for now at least, but I would love to connect with you on Google+ or Twitter and welcome your feedback! Just comment on my last post or tweet me and I will add you back! Christine DeGraff has 20 years experience in web development and SEO. 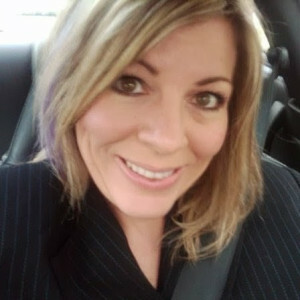 Christine offers social media management services through Steady Demand and is a Social Media Specialist at Warfare Plugins. Her current side project is a new travel magazine ... that she's working on "just for fun right now." Christine's early career included three years at Comcast-Spectacor as lead programmer for the Philadelphia Flyers as well as several years working at RealTime Media developing online sweepstakes and instant win games for clients including Maybelline, MasterCard, Old Navy, Kodak and The Philadelphia Eagles. From 2007-2013, Christine worked as a partner at Websketching developing custom websites and software solutions for small and medium-sized businesses with a strong focus on mobile, search, and social. Most recently, Christine was a co-founder of the popular Google+ circle management tool, Circloscope. Over the years, Christine received many honors and awards including being named one of New Jersey's Best 50 Women in Business and nominations for the Ernst & Young Entrepreneur of the Year Award and New Jersey's Leading Women Entrepreneur & Business Owner's Awards. Christine developed a proprietary website content management system earning Websketching a finalist nomination for the NJBiz Emerging Business of the Year. Additionally, her work for the PA League of Women Voters earned their website a prestigious Clarion Award. Christine has also been recognized locally in her community for her work with the Salem County Girl Scouts, Meals on Wheels, her local Chamber of Commerce and for being an advocate against domestic violence by raising over $10k for Salem County Women's Services.